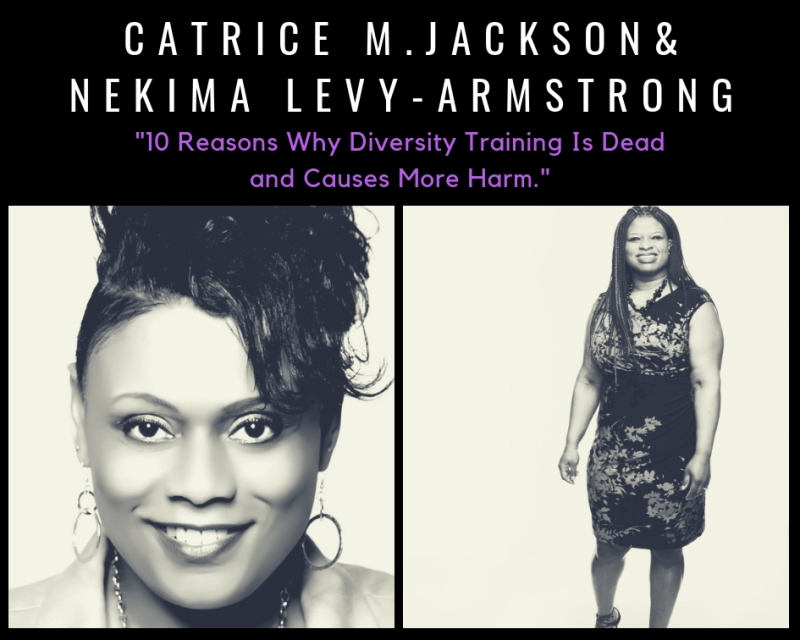 Join Catrice M. Jackson, Racial Justice Educator and Best-Selling Author and Nekima Levy-Armstrong, Civil Rights Attorney and Racial Justice Expert for a one-time only exclusive anti-racism training. 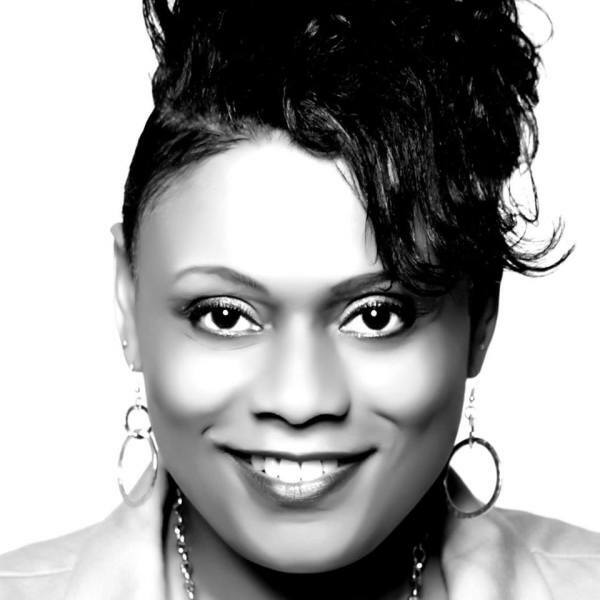 Catrice M. Jackson, is the Global Visionary Leader of the Awakened Conscious Shift, the CEO of Catriceology Enterprises, an international speaker, and a best-selling author, is a straight up, on the rocks with no chaser voice for racial justice who is unapologetic and unflinching with her anti-racism message. She is the catalytic creator of SHETalks WETalk Race Talks for Women and WETalks for Women of Color. Catrice is strong medicine and serves up hard truths necessary to eliminate the lethal infection of racism from humanity. She realizes that her approach may be rebuked and her flavor undesired. Catrice knows she is not for everyone and that everyone won’t like her, and she is unbothered by both. She is unmoved by naysayers and does her work authentically and unapologetically with a revolutionary spirit and believes that justice is love. 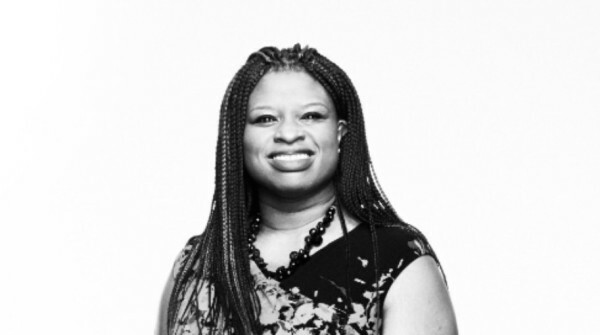 Dr. Nekima Levy-Armstrong is a civil rights attorney, activist, legal scholar, and nationally recognized expert on issues at the intersections of race, public policy, economic justice, public education, juvenile justice, and the criminal justice system. She previously served as a full time Professor of Law at the University of St. Thomas Law School for thirteen years, where she founded and directed the Community Justice Project, an award-winning civil rights legal clinic. Dr. Levy-Pounds' work has been featured in The Associated Press, The Crisis Magazine, Huffington Post, and the Star Tribune, to name a few. She has appeared on national news outlets such as CNN, PBS, Democracy Now, Al Jazeera America, News One, and HuffPost Live. Currently, she is co-owner and Principal Consultant of Black Pearl, LLC. What diversity and inclusion efforts fail to address and why diversity training is dead. How people of color really feel about diversity and inclusion training and why it doesn't work. An accurate and applicable definition of what racism really is. The collateral damage from failed diversity training efforts. Why diversity and inclusion strategies WON'T prevent discrimination litigation. What anti-racism looks like in real time and the first steps in developing an anti-racism plan. A critical, not to be excluded component of effective racial inclusion plans. Why employees don't feel safe in spaces lacking an anti-racism plan. What to do when employees report discrimination in the workplace. How to truly cultivate inclusive spaces and implement accountability from the top down.